A lot of things can happen to the Earth as it ages. Earthquakes change the landscape, but if powerful enough, they can even have an impact on the whole planet. Such was the case of the seventh most powerful earthquake ever recorded in history. 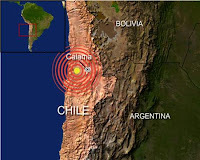 The Chile earthquake in February, 2010 registered at 8.8 magnitude. As of this writing, over 700 were confirmed dead. The resulting tsunami from the upheaval reached as far as Japan. Indeed strong earthquakes like that are rare but when they happen, they can have a lasting global effect. 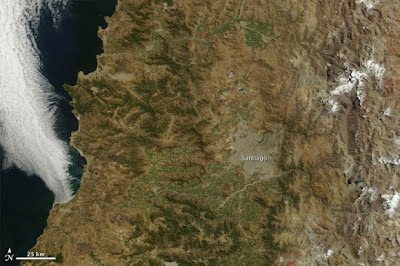 The Chile earthquake was the result of the movement of a deep and steep fault. According to Richard Gross (left) at the National Aeronautics and Space Administration (NASA) Jet Propulsion Laboratory, it had likely nudged the Earth's figure axis by 3 inches (final data pending). The figure axis is the axis around which the Earth's mass is balanced. It is different and offset from the North-South axis. 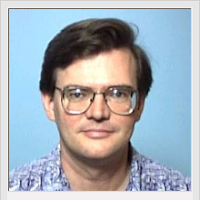 Gross said that because of the steepness of the source fault, the Chile quake had a strong effect in shifting the Earth's mass vertically and shifting the figure axis. 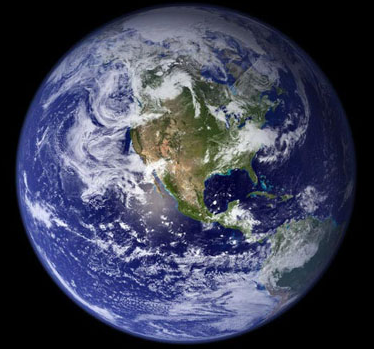 The Earth is like a top that spins at around 1,000 miles per second. Depending on the distribution of its mass (whether near or far to the figure axis), it's spin and angle are determined. As of this writing, Gross and his team are still gathering data on the earthquake which will fine-tune their measurements. 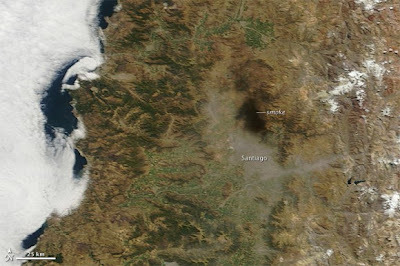 What follows are before and after NASA satellite images of the 2010 Chile quake zone. Business websites should not miss out on joining Cheap Visitors. 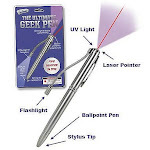 It's the online businessperson's partner for targeted visitors that boost sales! Join now!